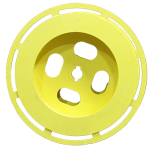 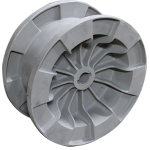 Controllers | Auger Technologies Inc.Auger Technologies Inc. 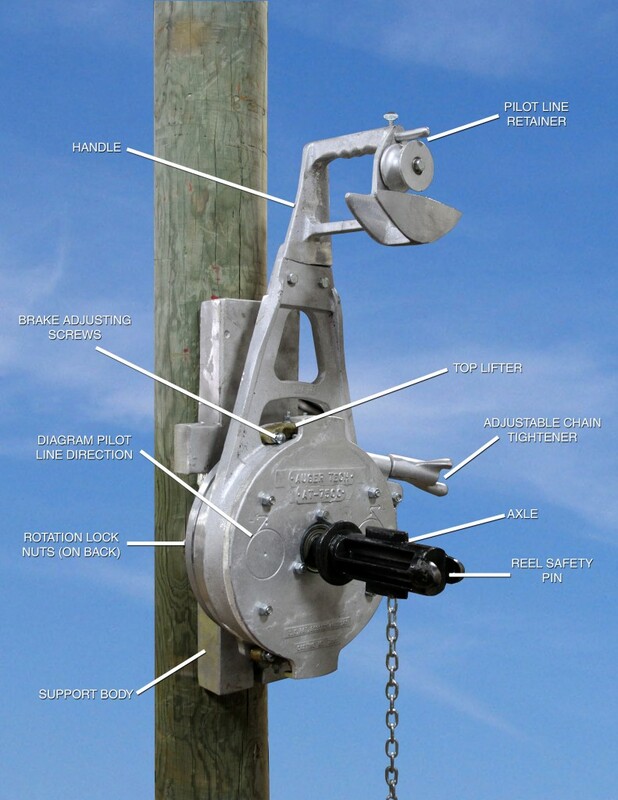 Controllers | Auger Technologies Inc.Auger Technologies Inc.
Once the controllers and storage reels are mounted on the lead pole, the lineman takes the pilot lines up with him and lays them in the stringing blocks as he frames each pole. 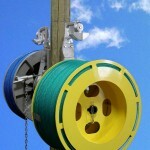 After these lines are pulled out, they can be tied off under tension and left until time for stringing the conductor. 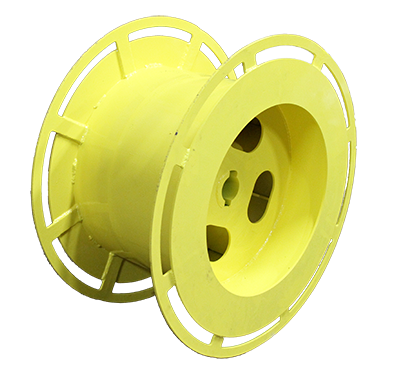 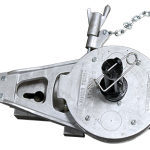 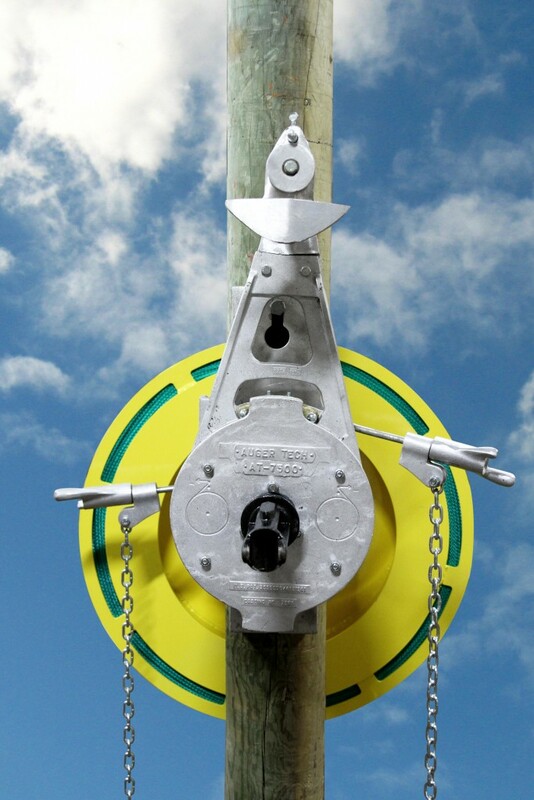 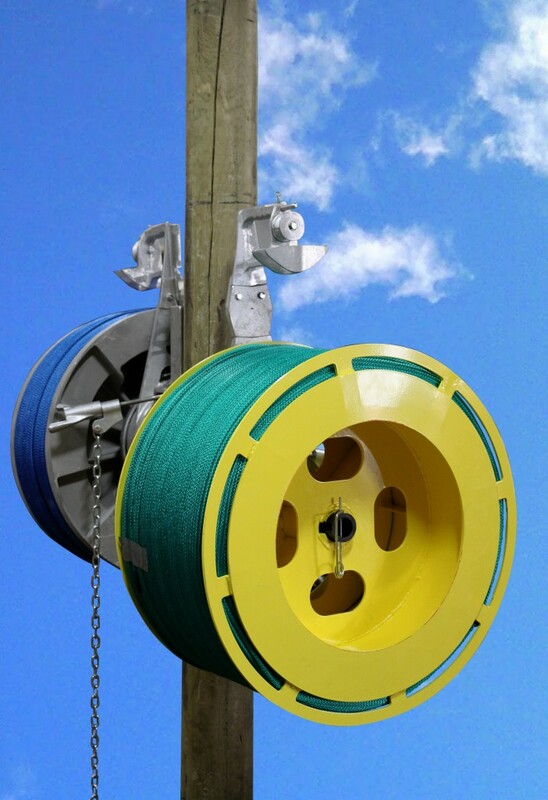 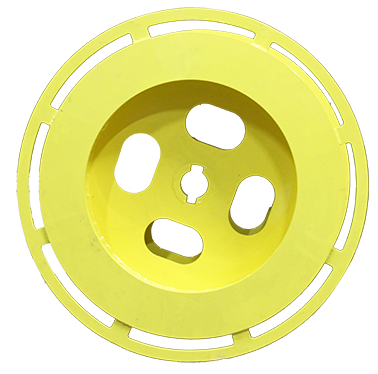 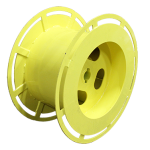 When the pulling line is ready to be installed, the same storage reel can be counted on either a pole mounted winch or a line truck winch. 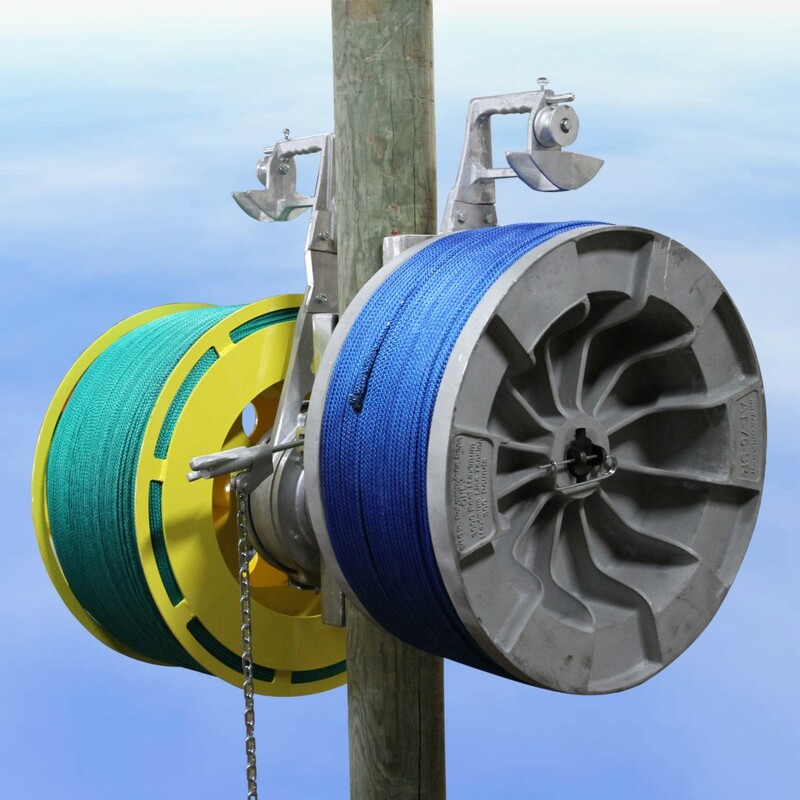 Adapters are available for this purpose. 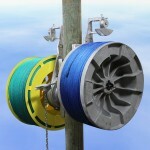 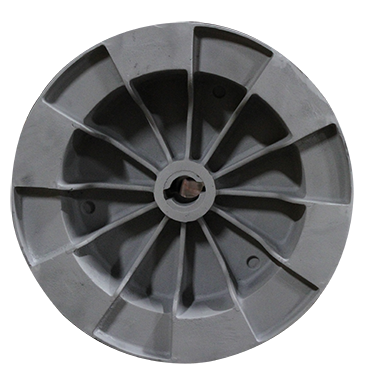 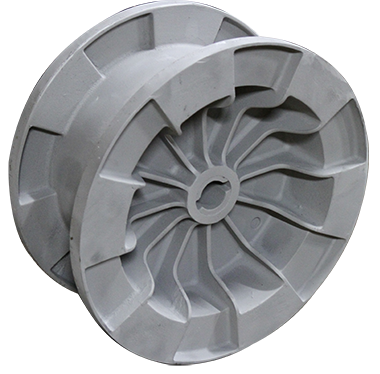 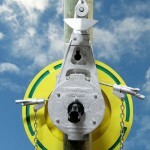 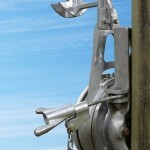 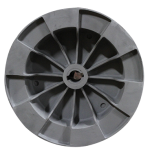 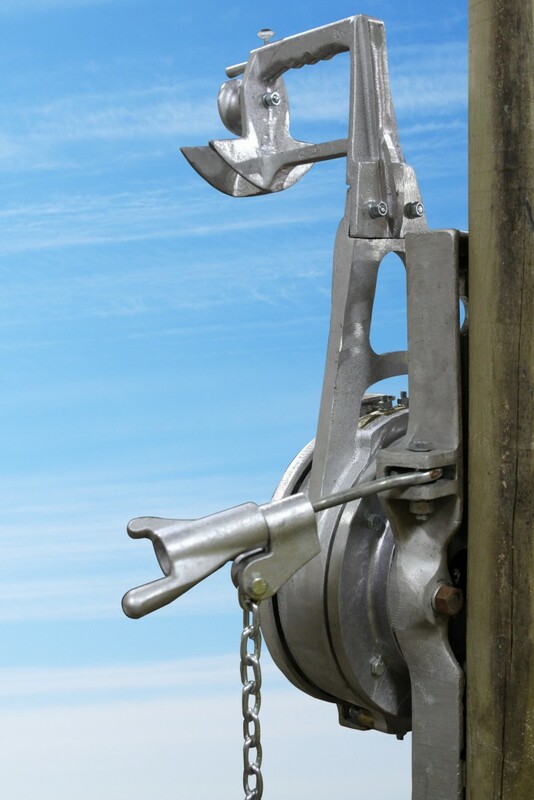 This allows the storage reel to re-wind the pilot line, thus hauling in the pulling line under tension.